Many organizations are looking to save money and reduce their carbon footprint. Sometimes the most obvious energy saving options come from looking outside at exterior signage. 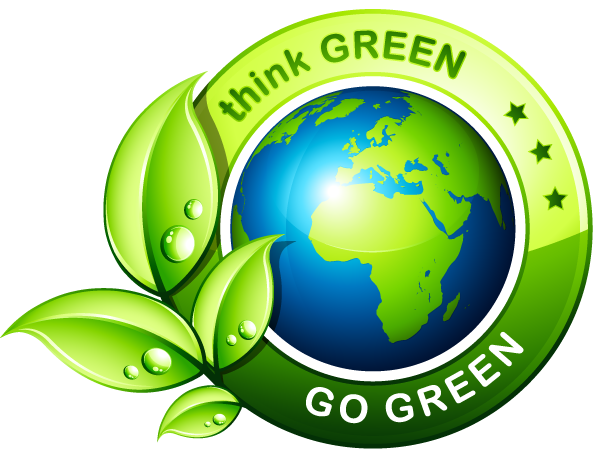 Let us look at your existing signage, and find ways we can reduce your energy costs and help you “Go Green”. You would be surprised at how much energy and money you can save by converting exterior signage to more energy efficient options, such as LED Retrofitting, replacing magnetic ballasts to electronic ballasts, changing T12 bulbs to T8 bulbs and more! In 2013, Chris’s Sign Service worked with our customers to save over 400000 kilowatt hours of electricity. Thats the equivalent of the annual greenhouse gas emissions from 588 passenger vehicles!